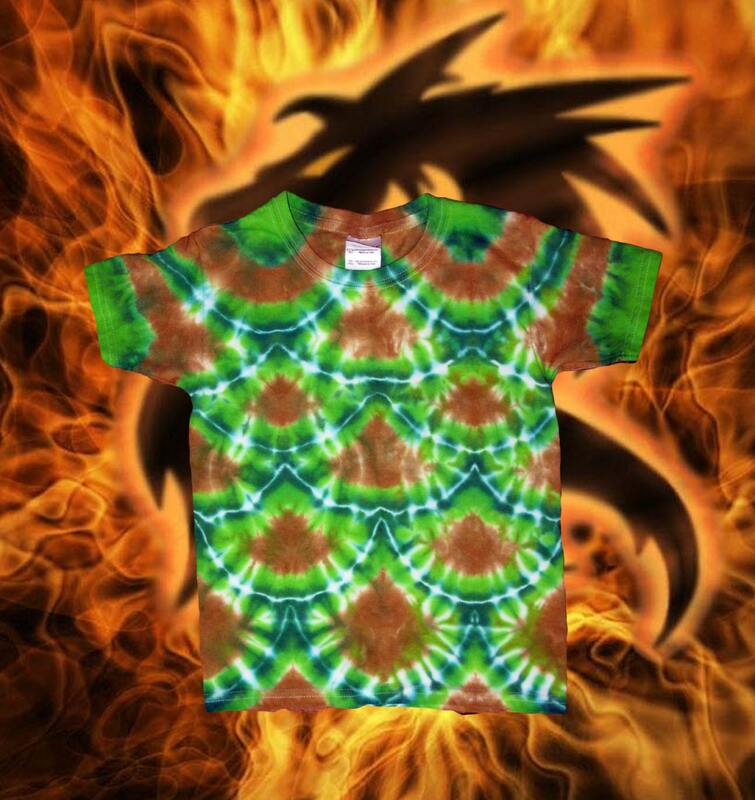 For all your little (and not so little) dragon lovers, here is a dragon scale tee in green and gold. Hand-tied and dyed, I use professional dyes that will not run or fade. Adult tees available by request.